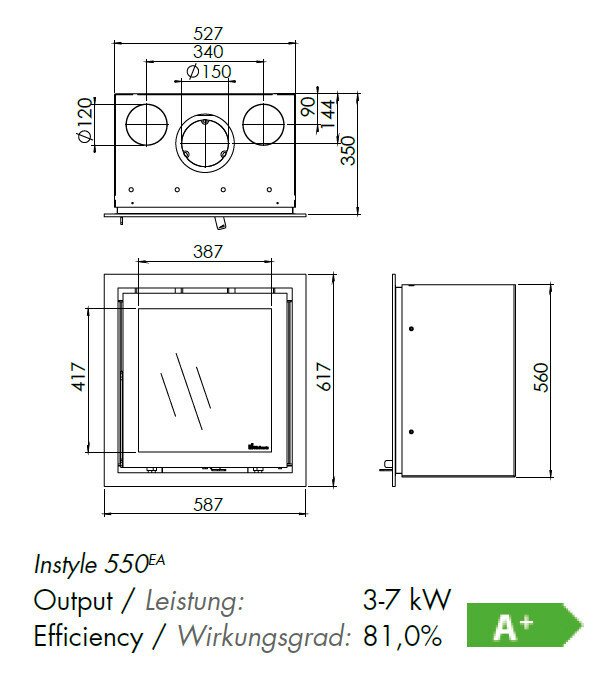 The Instyle 550 is designed for insertion into a Class 1 UK brick chimney. 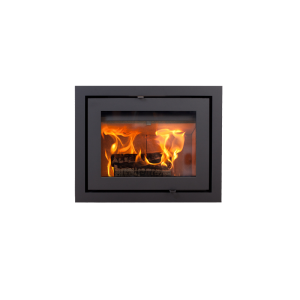 It can be combined with a classic fire surround and hearth to create a traditional fireplace. 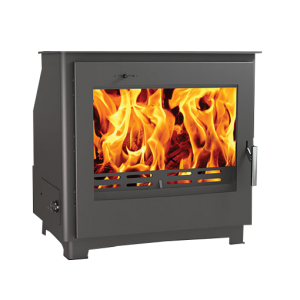 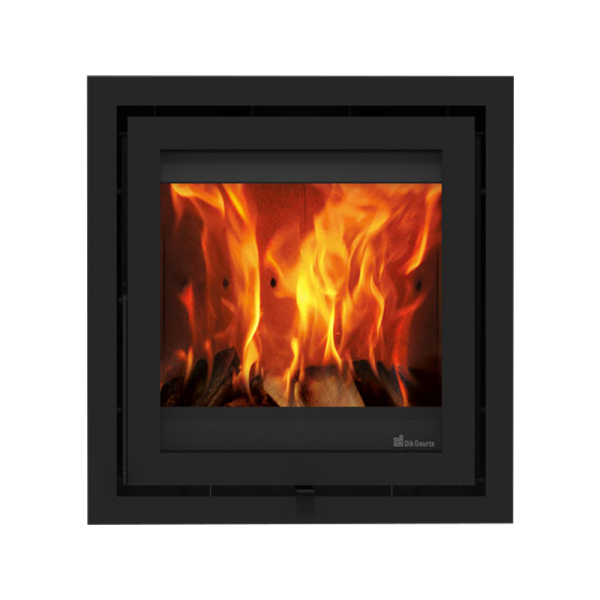 It has a heat output range from 3 – 7 kW, an efficiency rating of 87% and it has DEFRA approval for use in UK urban smokeless zones.